Arriving in Berlin, you’ll check in at Das Stue hotel. A chic boutique hotel with a name that translates as ‘The Living Room’, it is quite literally a home from home. Boasting an enviable location next-door to the beautiful Tiergarten Park, enjoy an afternoon stroll through the gardens before stopping for a bite to eat and a perusal of the rails at nearby shops and restaurants. In the morning, you’ll wave goodbye to Berlin as you board a flight to Amsterdam. 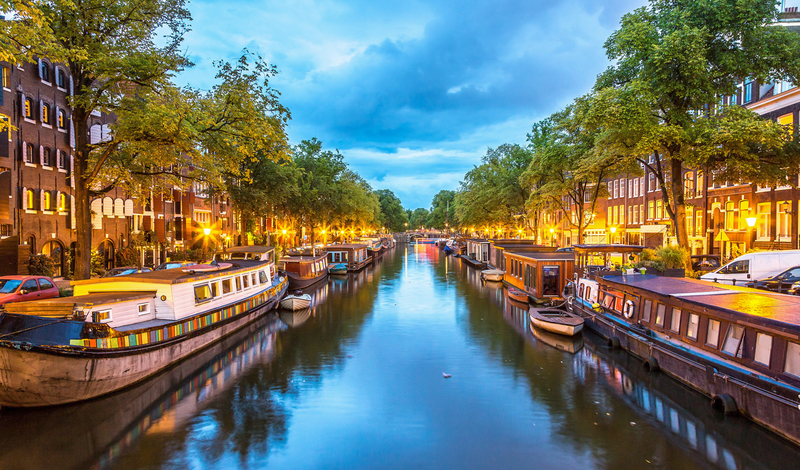 A charming city, crisscrossed by a series of canals and cycle lanes, you’ll spend the next two days flitting between museums and galleries in a cultural whirlwind. Nowhere is better poised for exploring Amsterdam’s famous museums than Conservatorium Hotel. Located in Museumplein, with Van Gogh as your neighbour, Amsterdam’s best sights are at your fingertips. After settling into one of the lofty duplex rooms, head out to visit the home of one of the city’s most famous residents; Anne Frank. A house-come-museum with a world famous story, it provides fascinating insight into the all too short life of this young diarist during the Second World War. 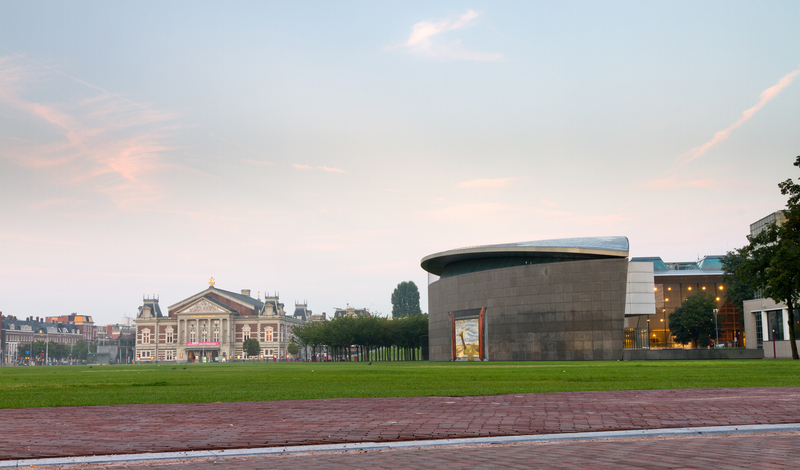 From one famous resident to another, you’ll then visit the Van Gogh Museum. But when we say ‘visit’ we don’t mean doing the usual shuffle past the exhibitions in a queue of other people. No. We’re getting you exclusive, after-hours, private access with an expert guide to tell you all about these expressionist masterpieces and the man behind them.